Socio-legal journals have long committed to showcasing scholarship from the global south and to reflecting the critical, anti-colonial traditions of the field. Achieving this has been difficult in practice. 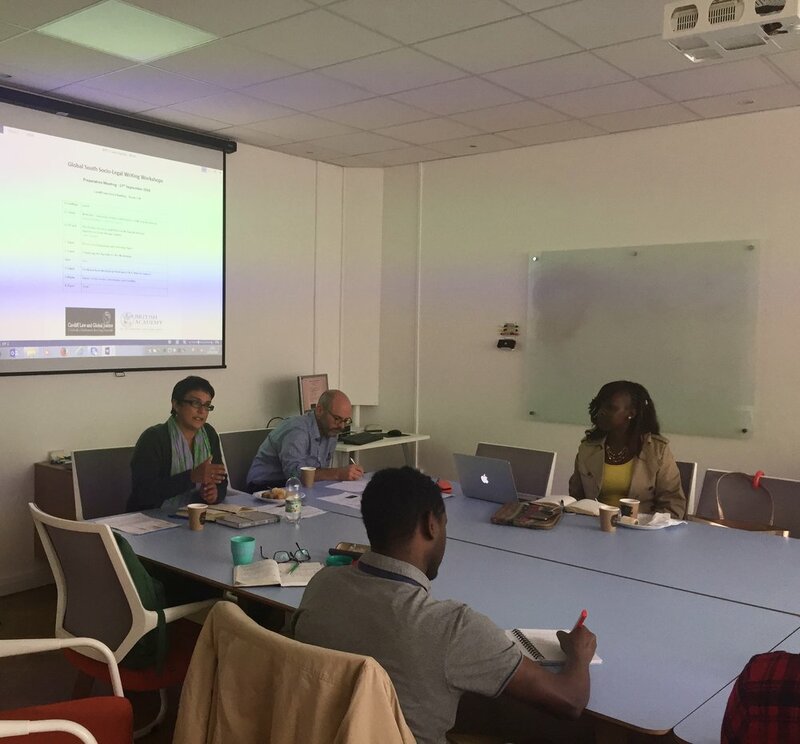 In order to renew engagement and to encourage reflection on the broader politics of publication in socio-legal studies, Cardiff Law and Global Justice organized a series writing workshops in Ghana, India, Kenya and Brazil in autumn 2018 with support from the British Academy. 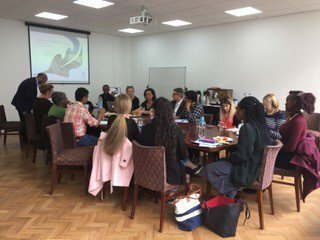 The workshops were co-ordinated with our academic partners and editors drawn from the Journal of Law and Society, Social and Legal Studies, Feminist Legal Studies, the Modern Law Review and others. You can read about the workshops below. 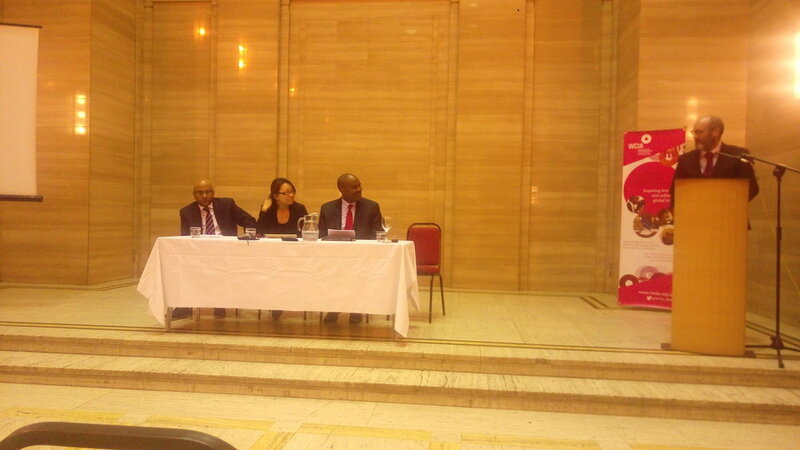 They form part of our commitment to engaging with critical scholarship from the global south. A further initiative in this programme is the East African Law Journals list. Four workshops will be held in the autumn of 2018 at Recife (Brazil), Bangalore (India), Nairobi (Kenya) and Accra (Ghana). 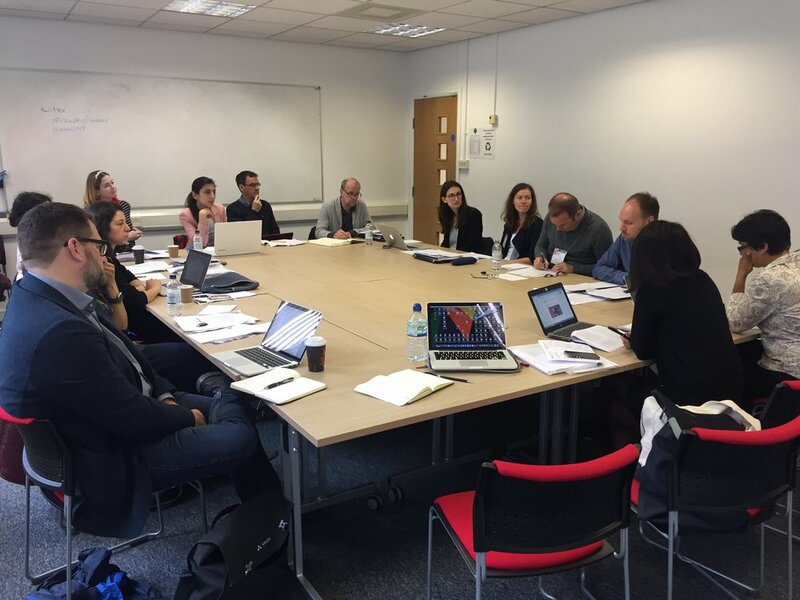 Each is led by a team of local and UK-based scholars and will provide intensive support to scholars looking to develop papers for submission to socio-legal journals. We will build on the workshops to develop best practice for journals in welcoming and supporting submissions from the widest range of authors. 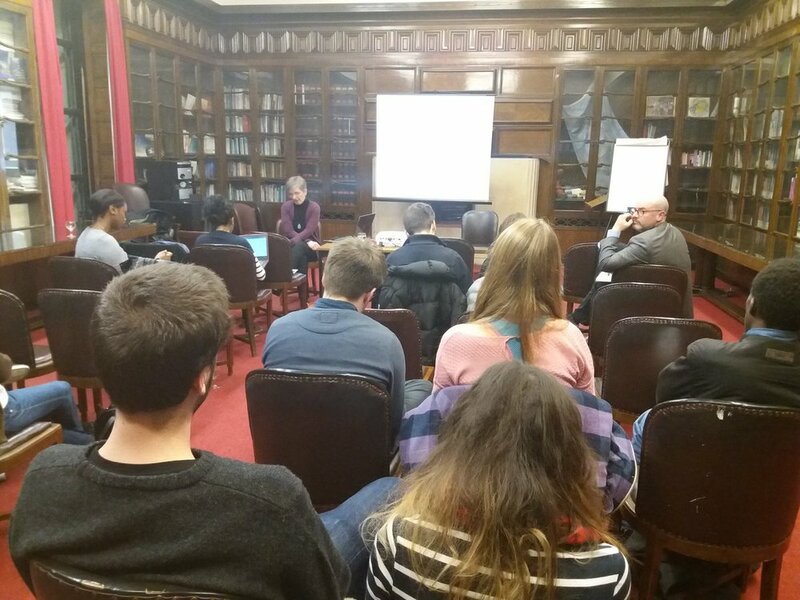 The initiative forms part of the commitment of Cardiff Law and Global Justice to building and renewing the community of critical legal scholars in the UK and more widely. This initiative arises from the publication of our paper on Third World Legal Scholarship for the 25th Anniversary special issue of Social and Legal Studies in 2017 in which we identified a decline in engagement with scholarship on and originating in the global south since the founding of that journal in 1992. 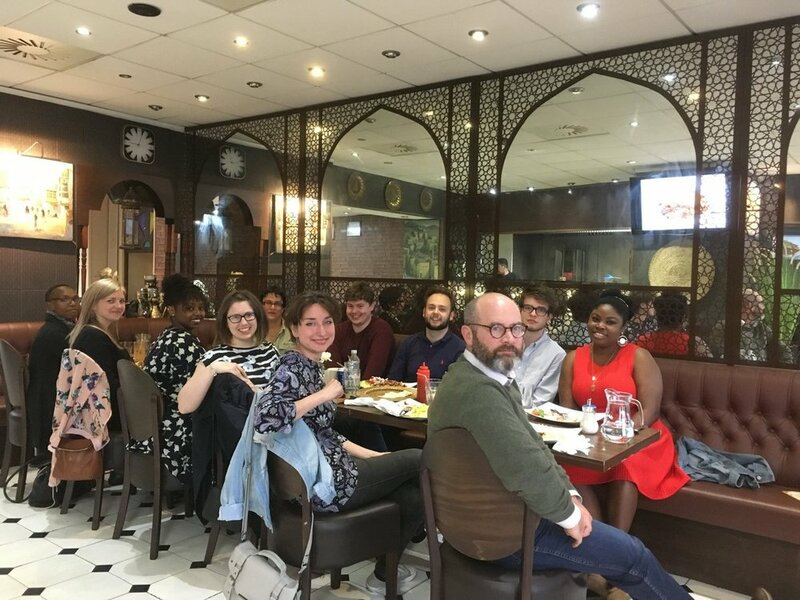 We argued that it is time for law journals to reconsider their engagement with the global south and the part they can play in the decolonisation of knowledge production. The board of Social and Legal Studies discussed the importance of addressing this at its September 2017 meeting and created a working group responsible for elaborating a strategy and gathering support for a Global South Initiative. The board of Journal of Law and Society at its October 2017 meeting enthusiastically agreed to contribute to the initiative, creating its own working group to collaborate with other socio-legal journals. 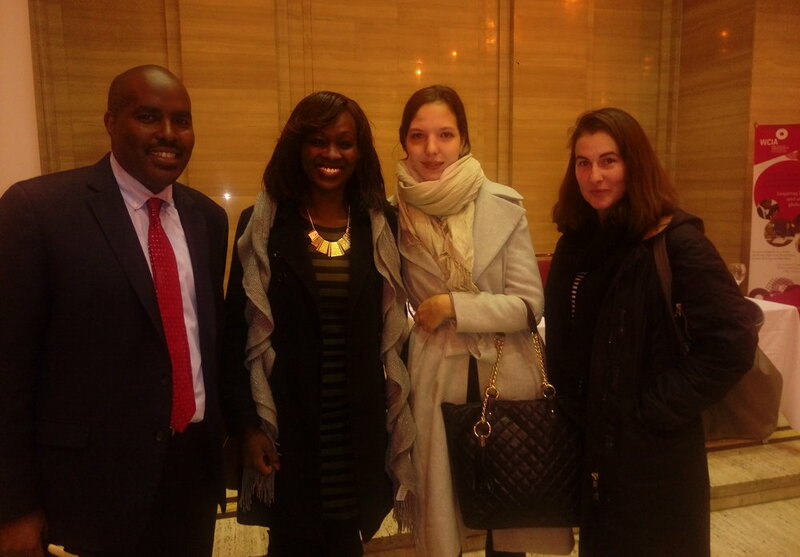 The International Journal of Law in Context subsequently joined the Initiative. The Board of Feminist Legal Studies has committed to a critical editorial practice of learning with the global south as part of its FLaK initiative, and enthusiastically supports this programme. We have a call for papers for each of the workshops. Please see the details for each workshop below. 11th - 12th October 2018, at the Ghana Institute for Advanced Legal Studies, Accra. 5th and 6th December 2018, at the British Institute in Eastern Africa.